You need to assign a key or key combo for manual raise and deploy landing gear on control menu. For the skin, If is happening on the plane you control, remember to select it while on Arming screen before starting the mission. You do indeed have to assign a key in the controls section ... there are 2 commands, manually raise / manually lower gear ... assign something easily remembered and still unused, like for instance <ctrl>+G / <shift>+G ... and also remember, by hitting these newly assigned keys just once, the gear will not raise or lower itself. You'll hear a whirring/cranking sound as you do this and should you be looking at an outside view of the plane in F2 for instance, you will gradually see the gear being raised/lowered. This is a well done little bit of simming, nicely atmospheric of what must have been for the pilots a strenuous task of cranking or turning a lever somewhere while trying to keep the plane level. Just a heads up... link is dead. The site is not reachable! Are there plans to make the FB2C Goshawk carrier-based plane? I'm assuming the Goshawk had a tailhook. Would it be easy to add the tailhook to this mod? EDIT: not needed now. I found the Curtiss F6C4 to use as a carrier based plane. I get the dreaded 60% ctd after I installed this aircraft. I have the latest buttons file (9.5), though it crashed with the previous buttons file as well. When I disable the entry in the air.ini file the game starts normally. I'm not sure what I'm missing here, it's the first time I have encountered this problem. The archive contains two folders (409 & 410) containing a file FM. Did you copy the correct FM file in the folder of the aircraft according to your pack? Thanks SAS~Epervier, It took a few tries since I wasn't sure where the fm file should go but I figured it out and it works now. 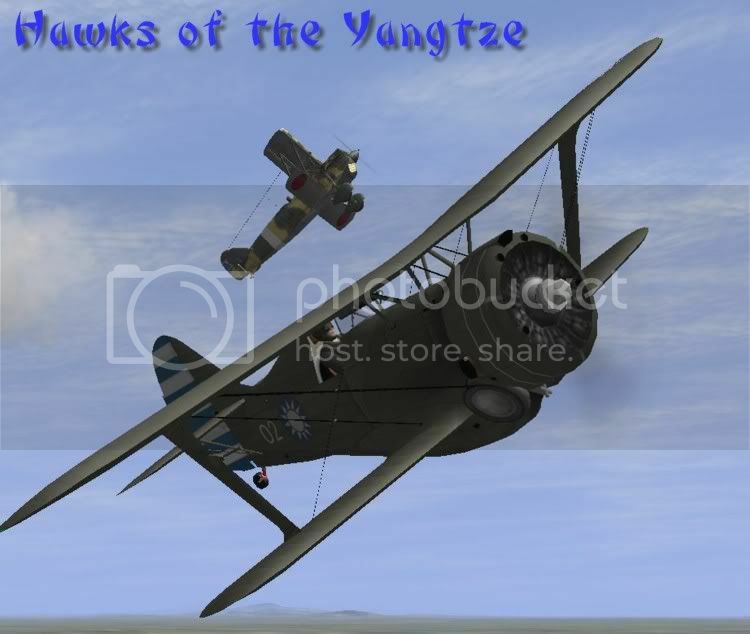 My campaign for this nifty little aircraft will be posted in a day or two It is set in the first 6 months of 1938 during the Sino-Japanese War, and uses Agraciers "Central China" map. Edited by Admin Team ! Looking forward for this Poltava!